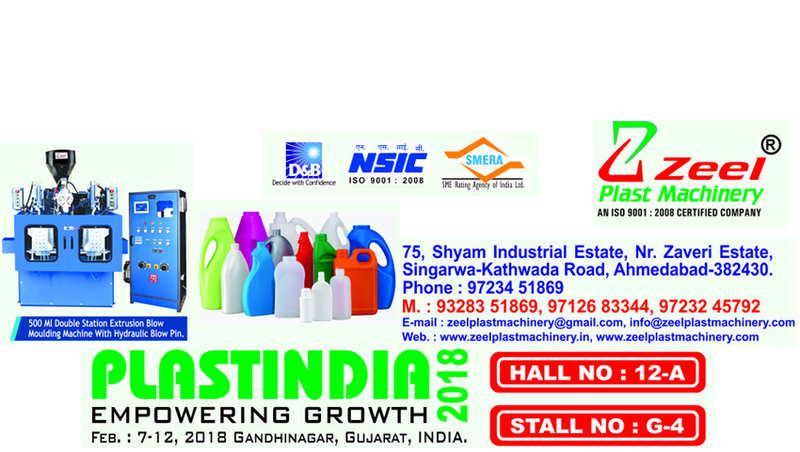 Prominent & Leading Manufacturer from Ahmedabad, we offer double station blow moulding machine and double station v - strip blow moulding machine. 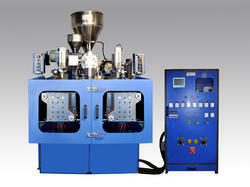 With the help of our distinguished professionals, we have been able to bring forth Double Station Blow Moulding Machine. 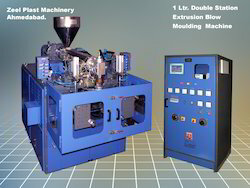 This Double Station Blow Moulding Machine is designed and manufactured at our multifaceted manufacturing facility which is outfitted with technically advanced machines and amenities. With the help of modish technology, we have been able to come up with a range that meets exact printing requirements of the customers. 1000 ml fully automatic V-strip extrusion blow moulding machine .Its applied in lubricant and oil industries containers,jars,bottles.